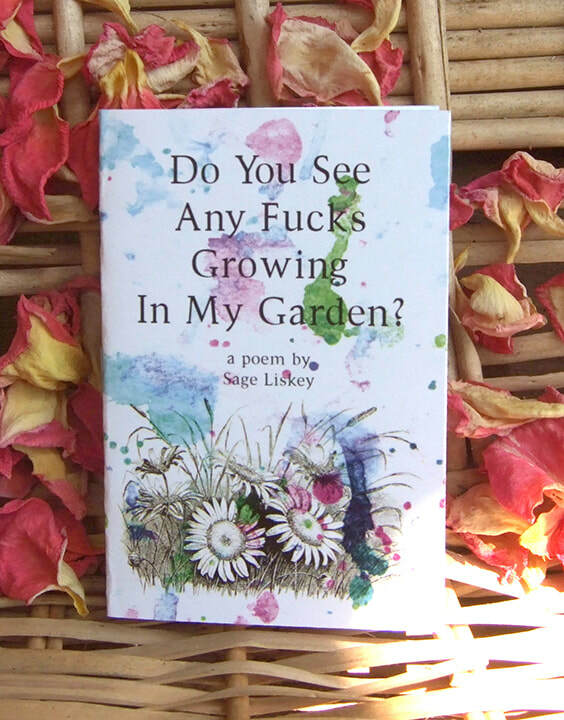 ​All the following books, zines, and booklets are written and designed by Sage Liskey and distributed under The Rad Cat Press. The Rad Cat Press was founded by Sage in 2010 to distribute life-changing and accessible information. Many of titles below are available to download for free! Check out our Etsy Shop. Click any thumbnail for more information and images on Etsy or scroll down for free downloads and descriptions of each title. There are many reasons for the way you feel, and there are many options for creating the contentment and happiness you want in your life. 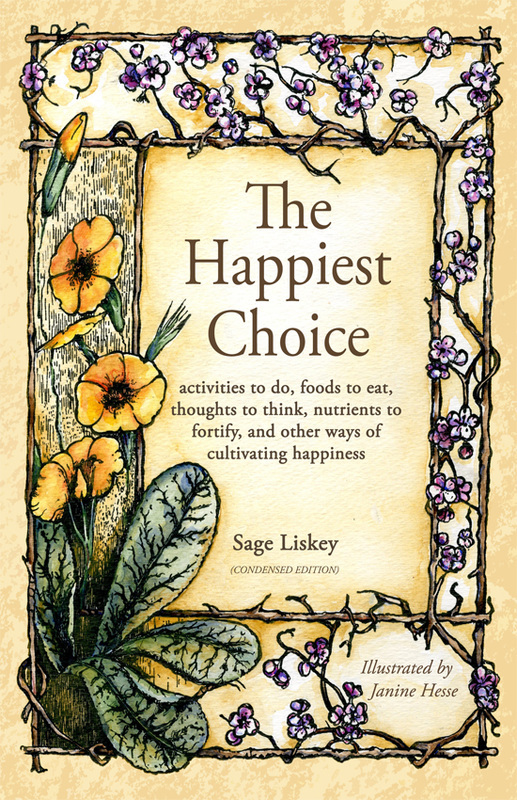 The Happiest Choice is a comprehensive and straight-to-the-point overview of techniques for coping with depression and depressed feelings backed by scientific research or the author's personal experiences. The book is an inclusive guide that has information pertinent to anyone from mothers and introverts to activists and marginalized groups of people. 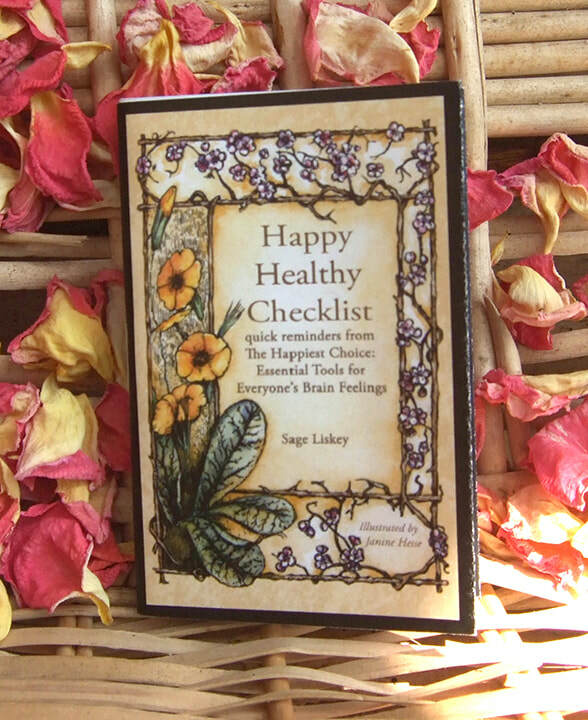 Included are habit reformation techniques, activities to do, thoughts to think, general body care tips, medicines to ingest, guidelines for effective communication, and more. Whoever you are, you can be certain to find helpful and life-changing information for yourself, friends, and family. Read reviews on Amazon and Good Reads. Or download the free Condensed Edition below. 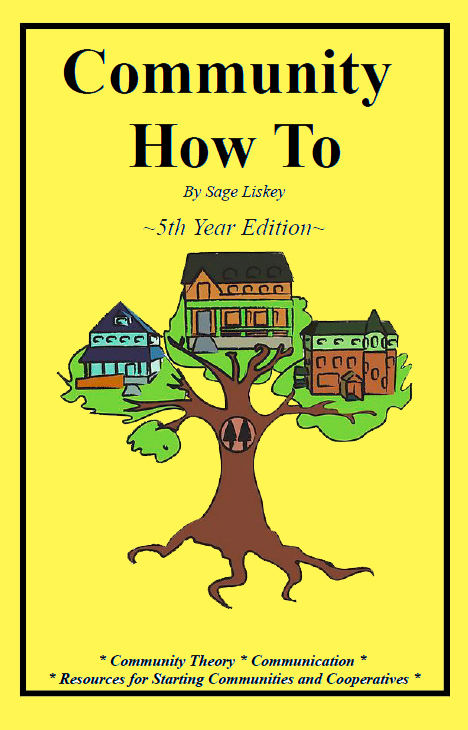 Edited by: Sam Bennington, Jared Swanson, Julia Whisenant, Emma Banks, B.S., Alisha Kinlaw, Mitra Sticklen (activism chapter), Emily N Myers (activism chapter), Sonny Fisher, Larisa Varela, Elaine Russel, India Chilton, and Edmond Stansberry. Illustrated by: Kerrida Hall: Molecules in Section 7.4 and 7.5. Janine Hesse: All other illustrations. 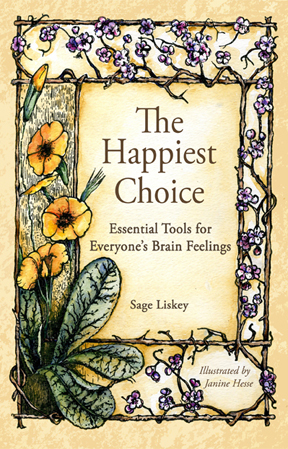 A free to download and condensed booklet version of The Happiest Choice: Essential Tools for Everyone's Brain Feelings. A print version will also be available to purchase in the future if you'd rather have a nicely printed physical copy. Find chapters on activism and medicines in the full book. This file is good to read on a computer. It can also be printed but will require extra formatting options. This print-ready file is pre-formatted as a booklet, all you have to do is print it double-sided. Special options may need to be selected depending on your printer, such as reverse pages. Edited by: Paul Bindel (Linkedin) and Patrick Andrews. 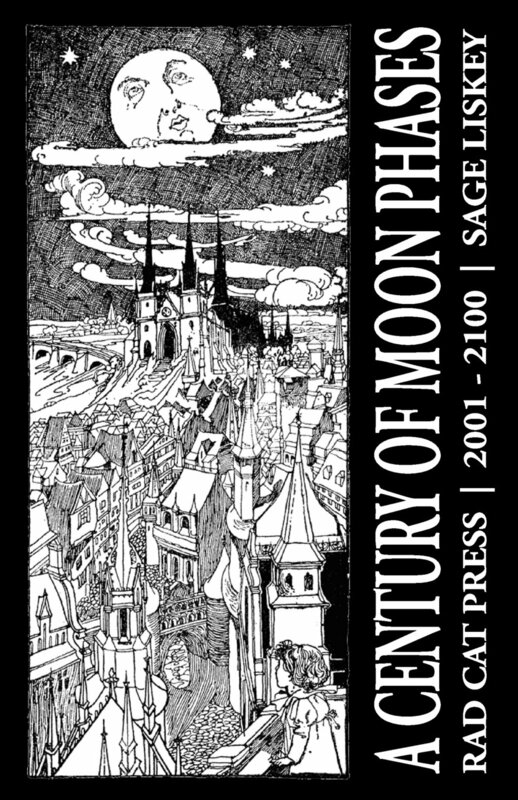 Moon phases in Pacific Standard Time from 2001-2100, moon art, moon facts, and moon poems. Great for tracking cycles of the full and new moons and learning about the history of the moon. Every word spoken, thought made, motion moved, and energy exchanged is a magic spell conjuring up a new set of possibilities that changes the shape of reality. There are billions of spells being cast each moment, but most people never learn how to control this inherent power. 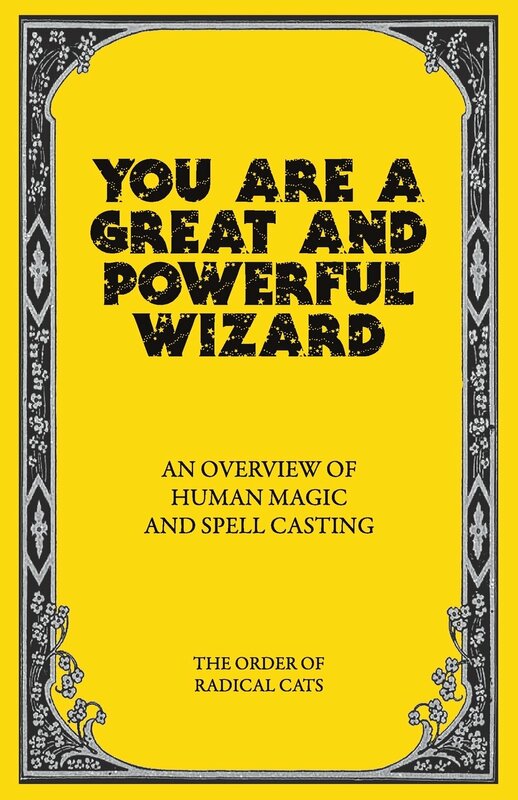 As a human wizard you have a great potential to become stronger by learning how to control the spells you cast and how to counter or block spells from other wizards. Or download a free copy below. 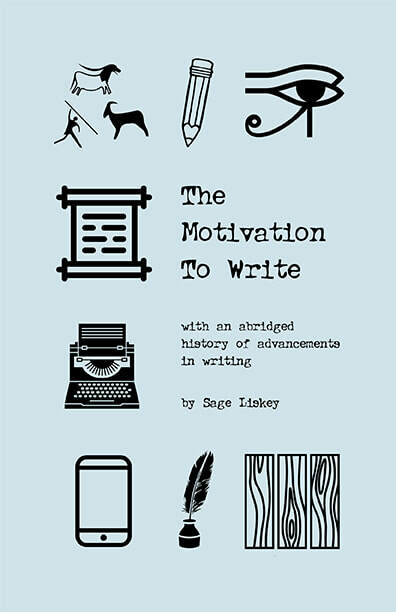 21 tips to stay motivated writing, creating, and laughing. 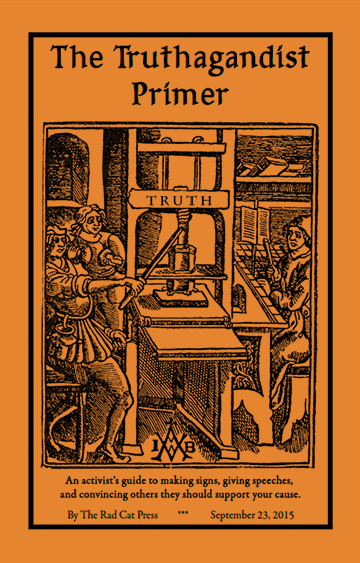 Includes an abridged history of advancements in writing, including language and tools used in the trade. More photos and purchasing information available at our Etsy Shop. Image information: All images used in this booklet are sourced from The Noun Project and are licensed under Creative Commons Attribution 3.0 Unported. No changes were made to the images. Click here for bibliographical information and links. 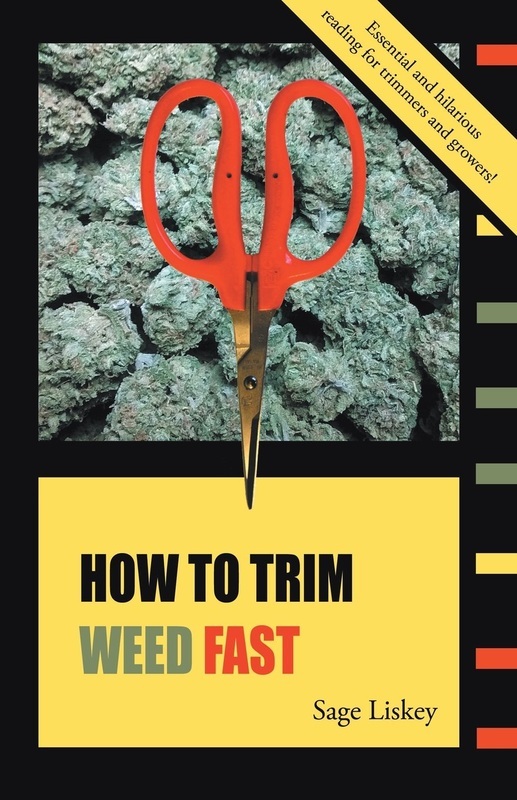 Visit www.trimweedfast.com for more details. Edited by: Jon Cox and Hallie Roberts. 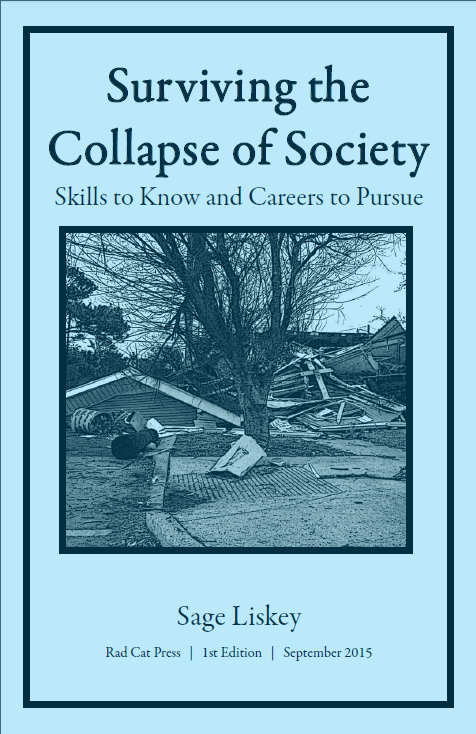 An assortment of skills and careers to have that might just be useful into troubled times ahead. 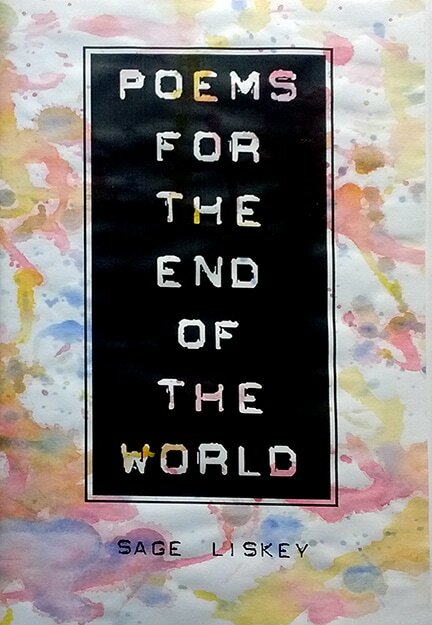 A collection of my poetry written between 2015 and March of 2017. Purchase from our Etsy Shop, download for free below, or listen to and read in our poetry section. The ins and outs of starting and running a community. More photos and purchasing information available on our Etsy Shop. Over 200 suggestions for living a more sustainable life. An activist's guide to making signs, giving speeches, and convincing others they should support your cause. Available on our Etsy Shop. 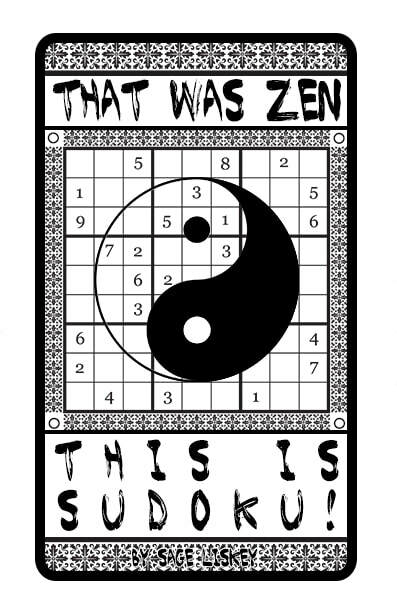 That Was Zen This Is Sudoku! 30 games of sudoku of various difficulties beside thoughtful zen quotes. Do you feel stuck? Like there's so much more to life but it's out of your grasp? Read this mini zine. 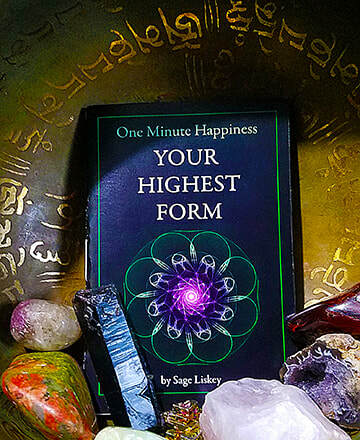 Your Highest Form explores how to break free from the matrix and discover true purpose in life. Includes guided questions and practical tips to help uplift and transcend your current life narrative as well as breaking free from unhealthy cultural norms into which you were born. 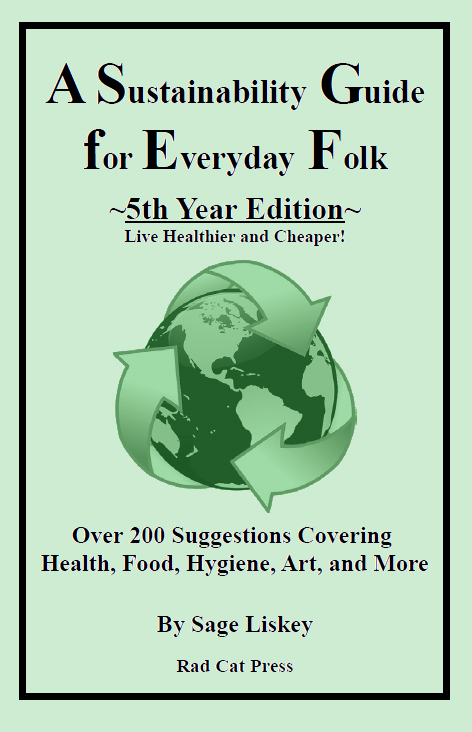 Read for free and purchase from our Etsy Shop here. Happy Healthy Checklist is an illustrated mini-zine that offers 14 helpful reminders for taking care of yourself when dealing with anxiety and depression. Read for free and purchase from our Etsy Shop. 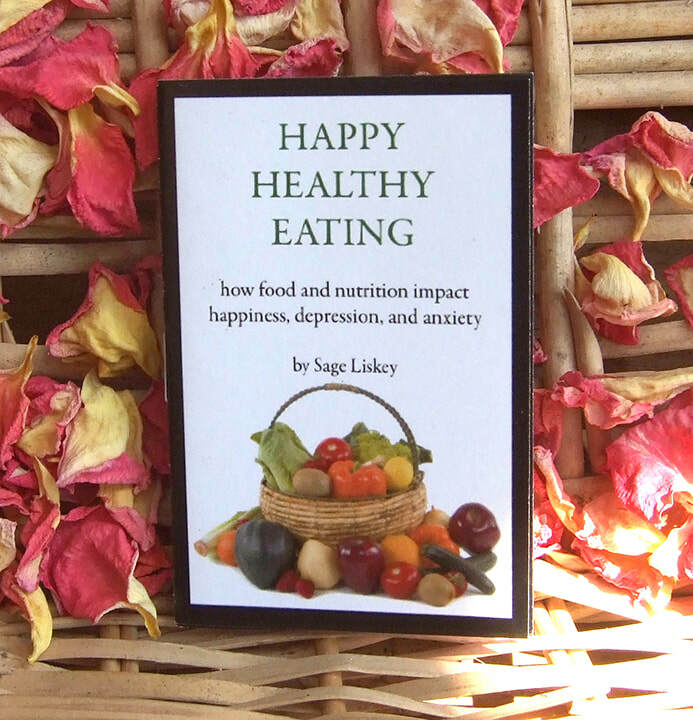 Happy Healthy Eating is a mini-zine that explores how food and nutrition influence depression, anxiety, and happiness. 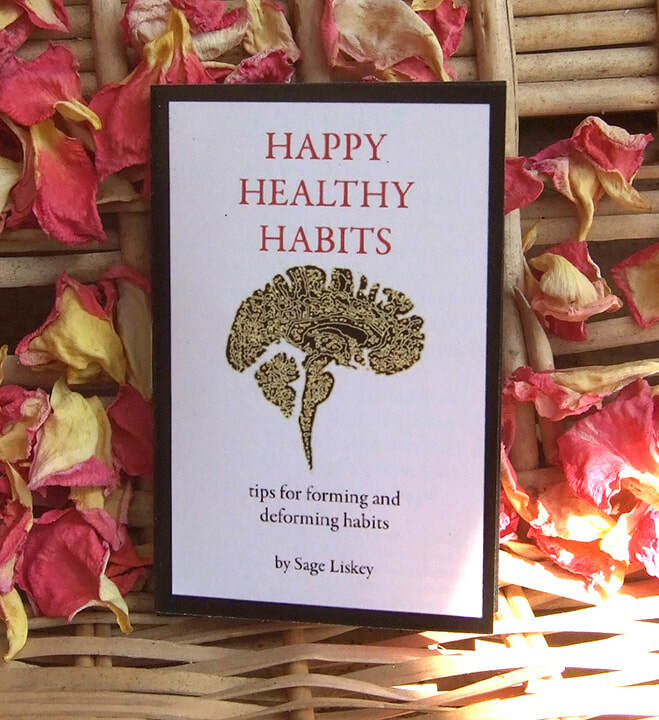 Happy Healthy Habits is a mini-zine that explores how to form and deform habits in order to cultivate happiness and cope with anxiety and depression. 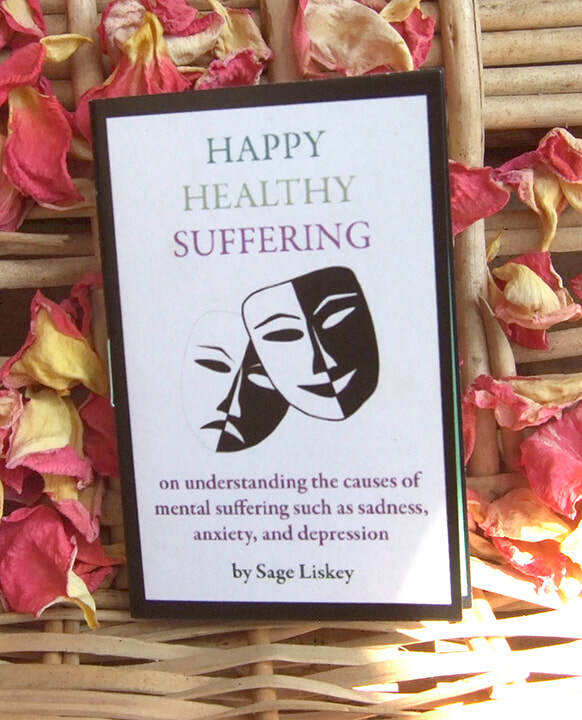 Happy Healthy Suffering is a mini-zine that explores what causes depression and other forms of mental suffering. 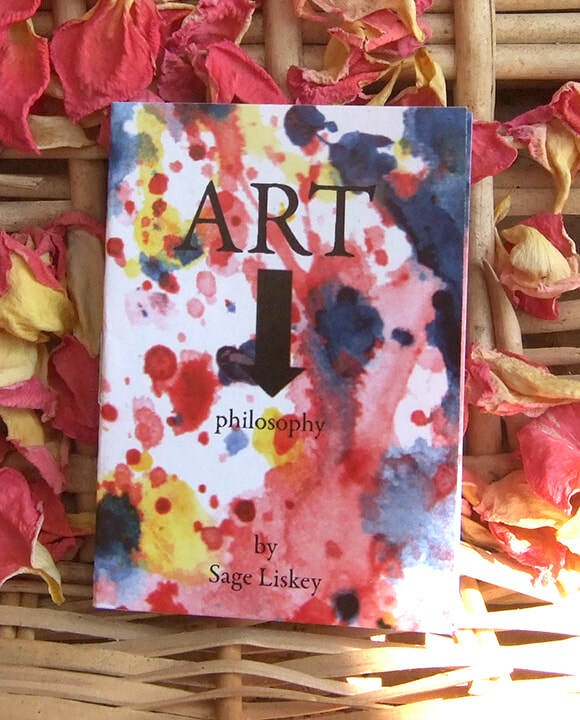 ART Philosophy is an illustrated mini-zine that explores the power of art and how art acts as a gateway into our subconscious mind. 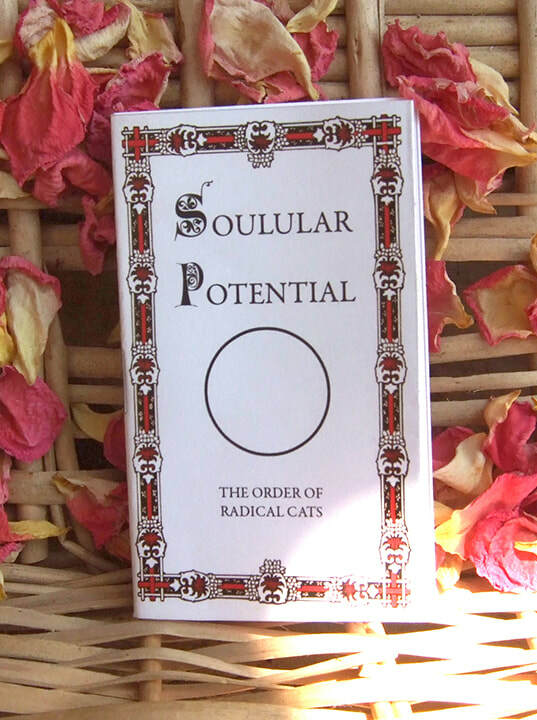 Soulular Potential is a mini-zine that explores becoming closer to your soul. Do You See Any Fucks Growing In My Garden? 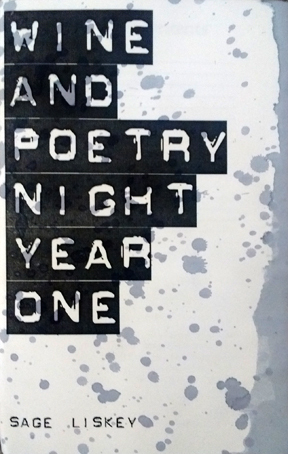 is a minizine poem selected from Wine and Poetry Night Year One. This is my most popular poem and in May of 2017 was auctioned off at OSLP's tiny art benefit for $50!